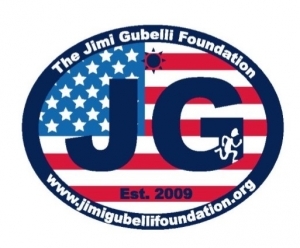 The Jimi Gubelli Foundation is a registered 501C3 non-profit organization established in 2009 in honor of our late friend Jimi Gubelli who was taken from us suddenly in December of 2008. Jimi was a son, a brother, an uncle, a great friend, a gentleman in every sense of the word and an ‘Island Parker’ true to form. 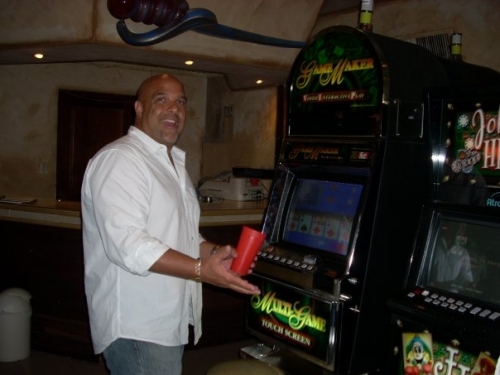 Born and raised in the Incorporated Village of Island Park, a graduate of West Hempstead High School and an Island Park Beach lifeguard, Jimi grew up to be a contributing member of society. Jimi was a prominent business owner in his hometown and belonged to several volunteer organizations such as the Island Park Fire Department, Knights of Columbus and the AOH Division 17. The Jimi Gubelli Foundation has been created to honor and preserve his legacy of selflessness and charity. In June of 2009, the Foundation kicked off its 1st Annual Jimi Gubelli 5K Race to create awareness of the Foundation and raise money for college scholarships, AED placements and help give support the local community projects and organizations. Since the Foundation’s inception, over 4,000 participants and spectators have come out to support the various JG events and because of the overwhelming response we have been able to provide thousands in scholarship grants to graduating high school seniors who reside within the communities of Island Park, Long Beach and West Hempstead, purchase and install Automated External Defibrillators (AED’s) at various public locations and been fortunate enough to support many other charitable organizations and causes throughout the surrounding communities. The Jimi Gubelli Foundation will continue to grow and support communities and fellow community based organizations to improve life and create opportunities for others.